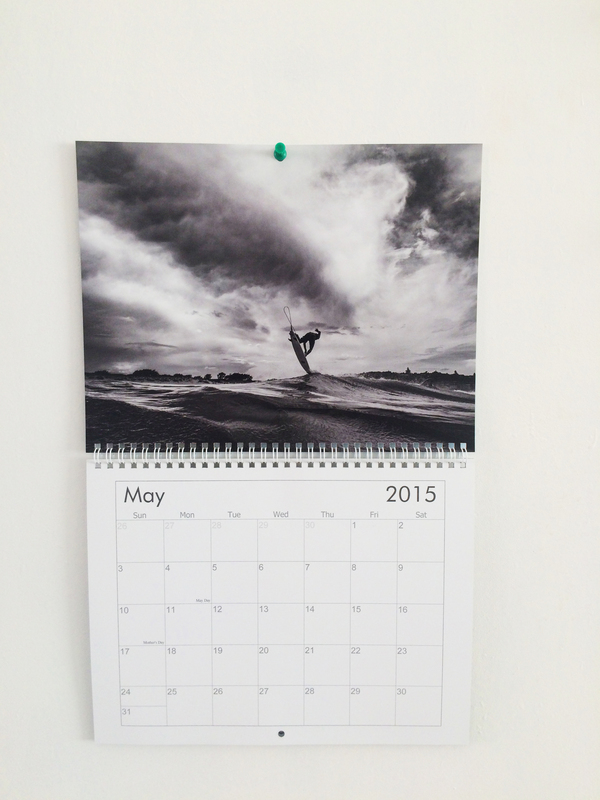 I’m proud to announce that the 2015 SurfLove calendar has finally arrived! A selection of my favourite photographs from the past year combined into a clean and neat looking calendar for the coming year 2015. Find a few more previews in the link below – or just click the image.